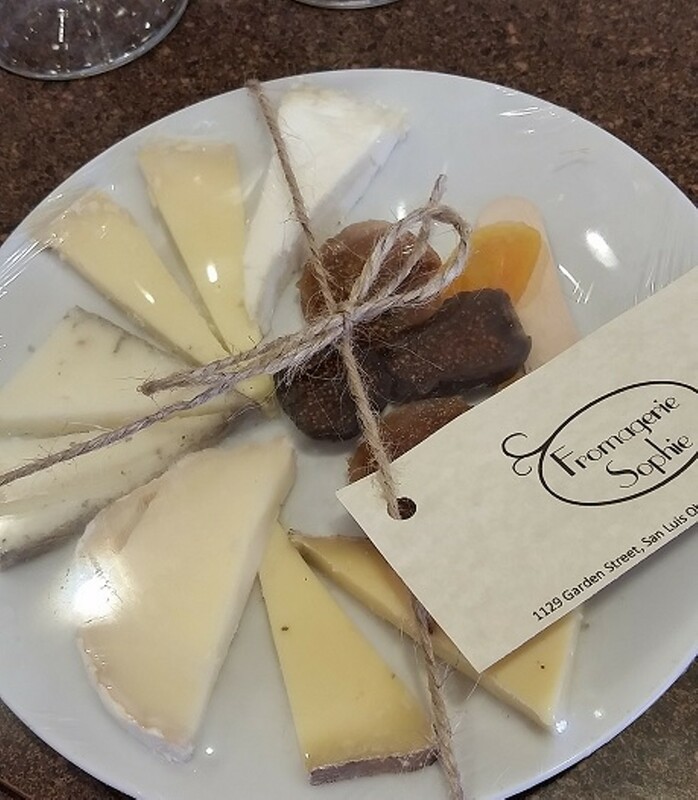 Pair various cheeses from around the world with Morovino wines. Reservations required. Space limited.